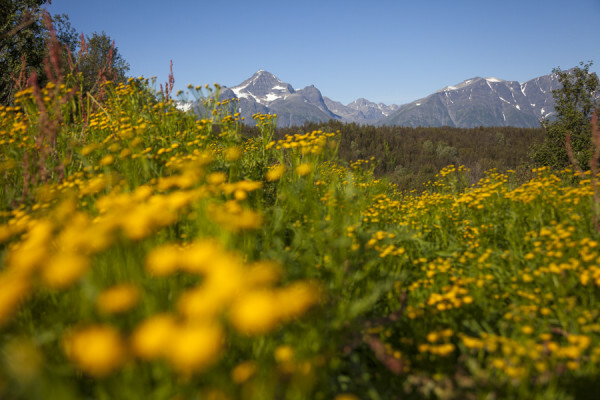 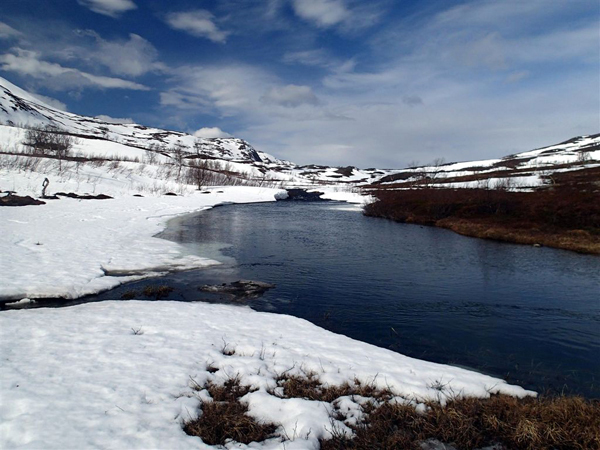 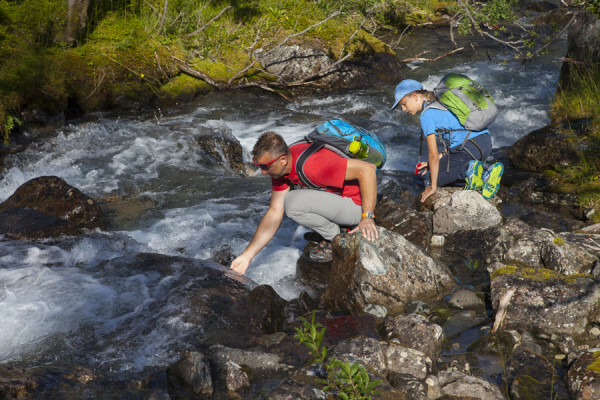 During the summer, the snow all but disappears leaving behind an island of green meadows, meandering rivers, roaring waterfalls and turquoise lakes, perfect for great days out and exploring. 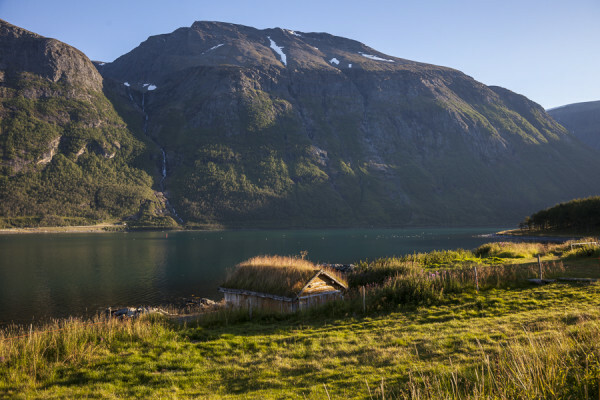 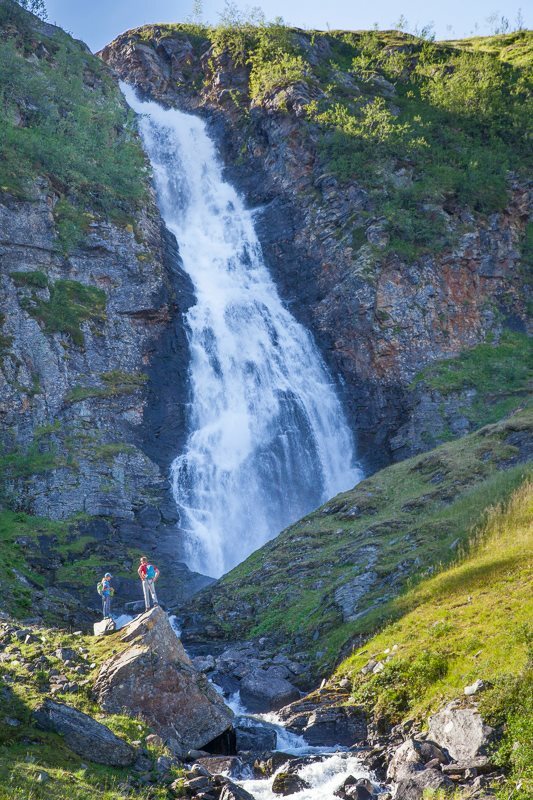 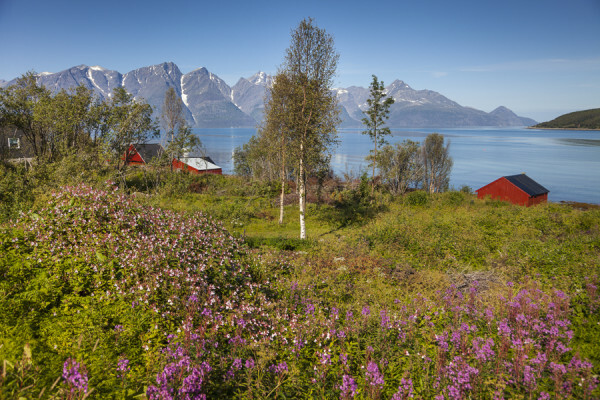 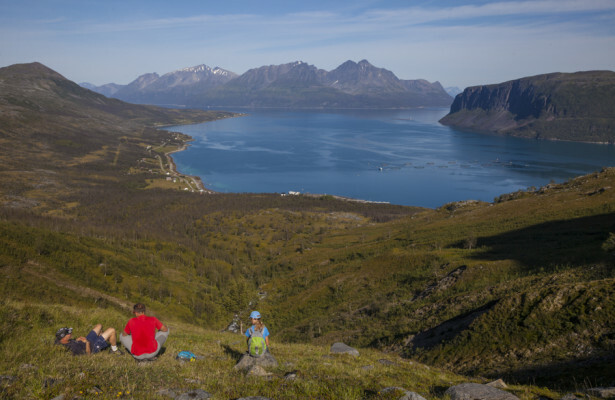 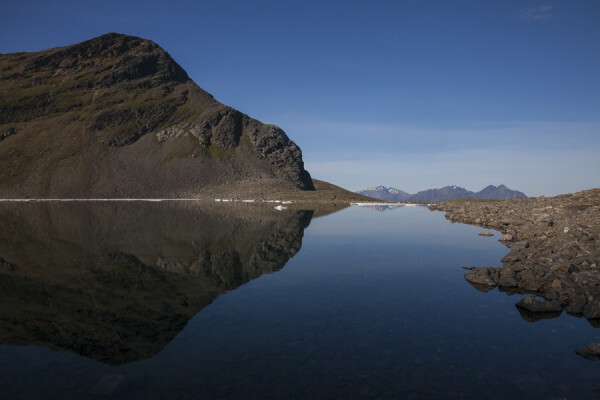 Experience nature at its wildest, plus the spectacular vistas, solitude and tranquility that is unique to this very special island of Uløya. 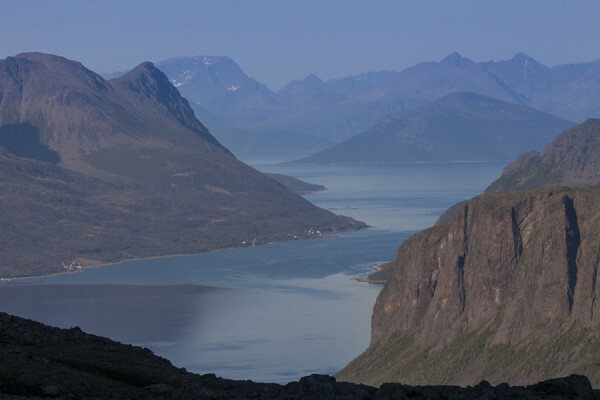 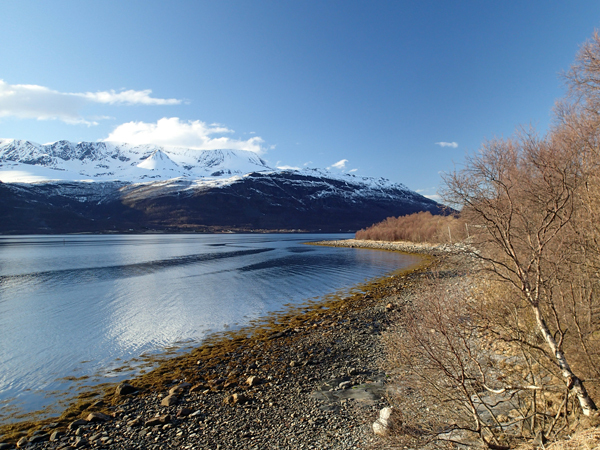 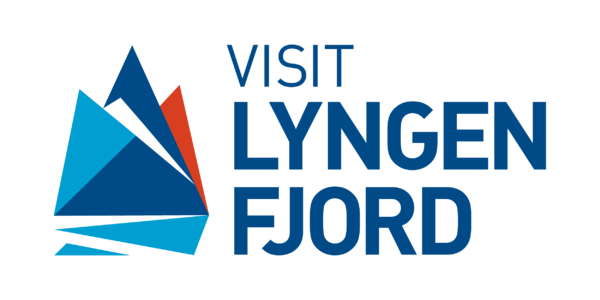 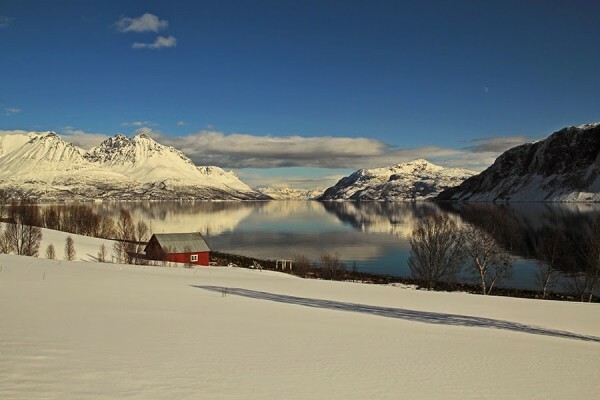 We can also offer you boat tours to the fjords and the other islands and islets in the area. 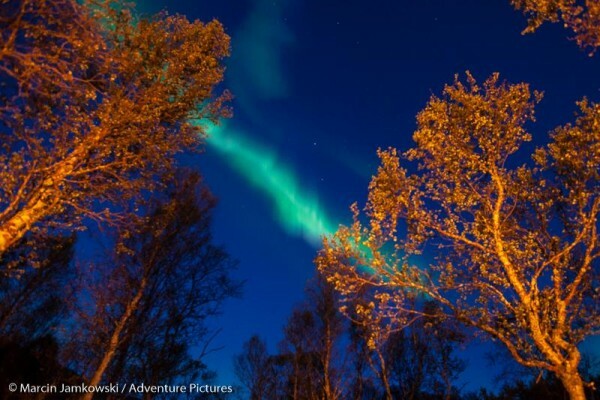 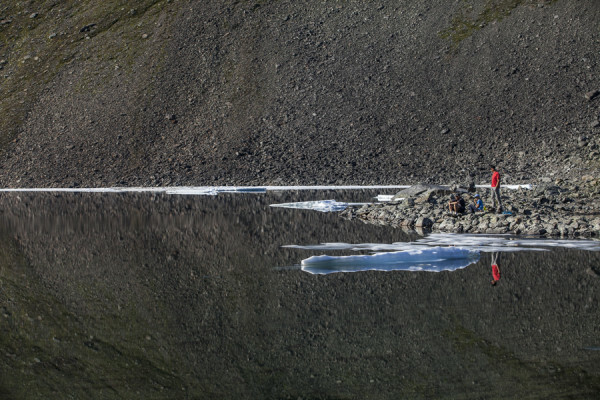 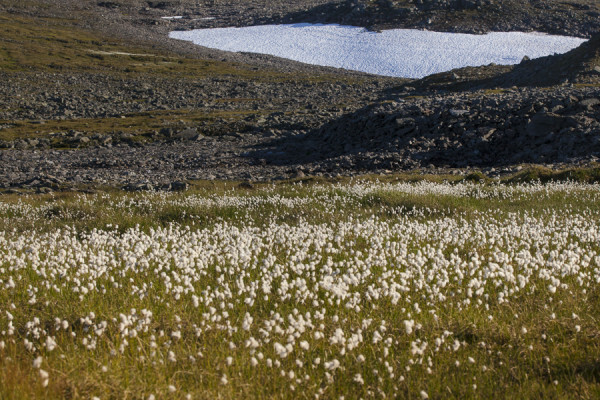 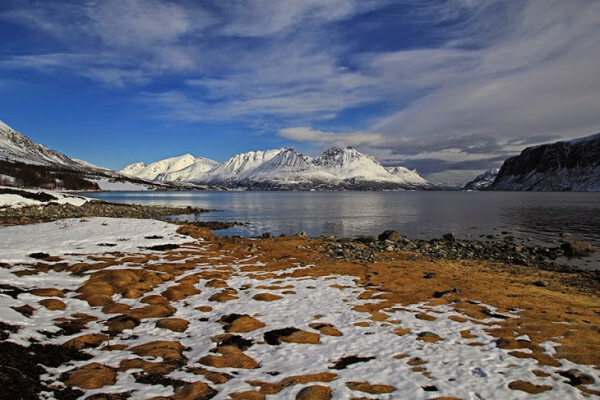 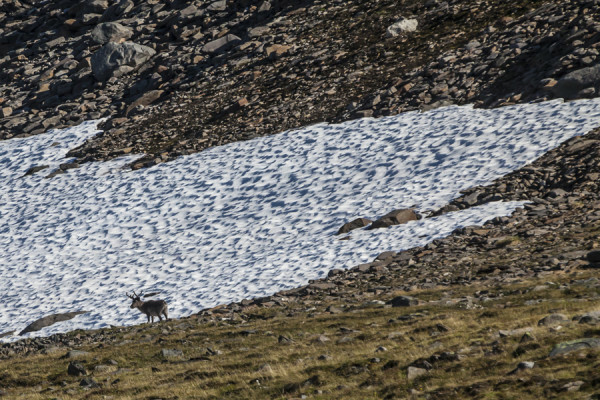 For those wanting more we recommend the summer option of Arctic Adventure Week.